Adam Berman is the director of Urban Adamah, one of the key organizations in the JOFEE movement. 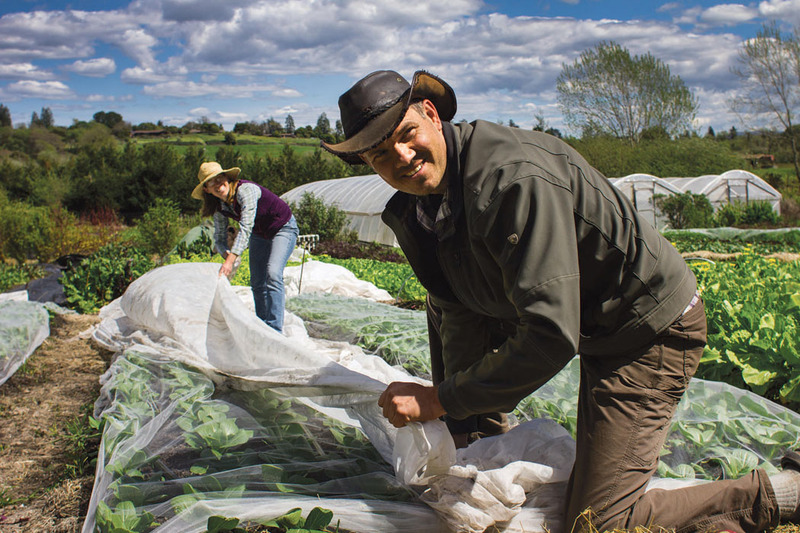 What started as a loose movement of Jewish organic farming and back-to-the-land groups has quickly become a well-established player in Jewish life, especially in the Bay Area: the movement for Jewish Outdoor, Food, Farming & Environmental Education — or JOFEE. 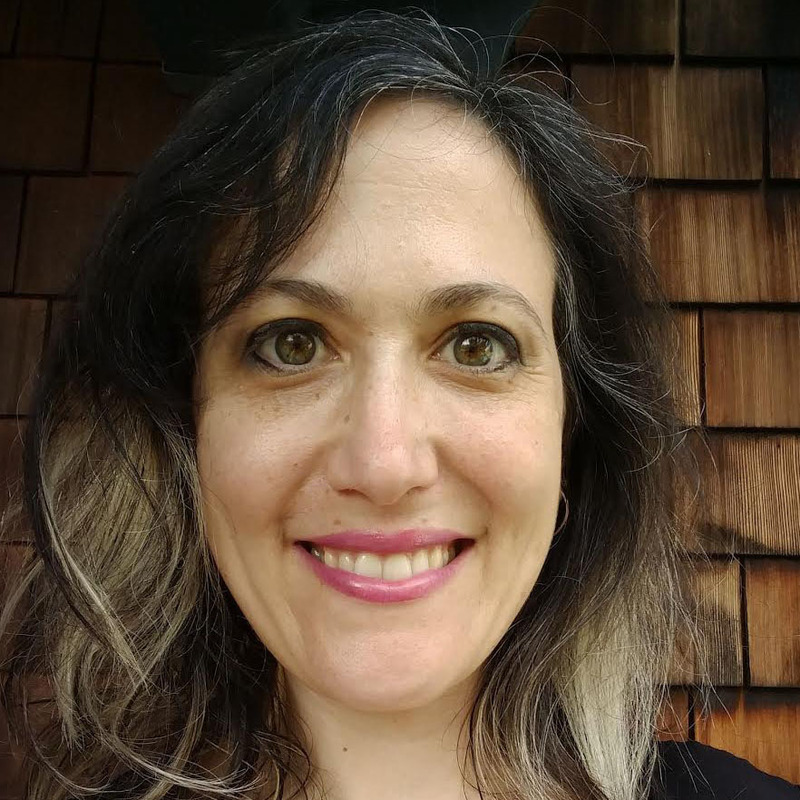 “The Bay Area has increasingly become its own hub for JOFEE work,” said Yoshi Silverstein, who heads the JOFEE fellowship for Jewish educators for the New York-based Jewish environmental nonprofit Hazon. The JOFEE movement has strong roots in the Bay Area, thanks to organizations such as Berkeley’s Urban Adamah and Wilderness Torah, both recognized as leaders in the field. In January, Hazon will launch a new JOFFEE training program for midcareer professionals. The new JOFEE Leaders Institute is designed to help people who are already established in Jewish non-profit work, but need help networking and exchanging best practices around the new area of interest. “It became clear about a year ago there was a real lack in professional opportunities for midcareer JOFEE professionals,” said Adam Berman, executive director of Berkeley’s Urban Adamah. The Leaders Institute will provide 18 people, two in the Bay Area this year, with professional training through retreats and webinars, as well as give participants a stipend to use on professional development events. 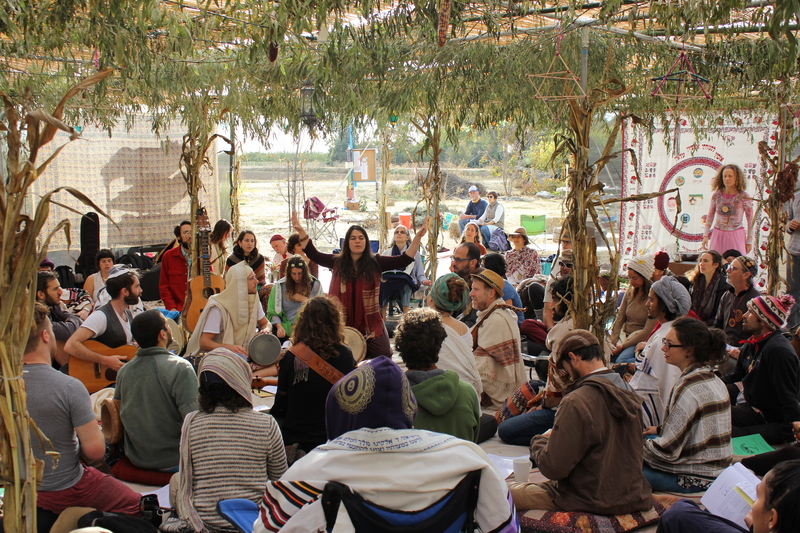 The new program joins an existing yearlong fellowship for people under 32 that places fellows in organizations like the Bay Area’s Camp Tawonga, Urban Adamah and Wilderness Torah, where they organize programs around topics like food justice and the environment. One of those fellows, Leora Cockrell, 26, is spending this year at Camp Tawonga as the garden and farm coordinator, a new position. Cockrell, a former Tawonga camper herself, did hands-on garden work and teaching during the summer and trained other camp staffers during the off-season. Bringing her training in sustainable agriculture to the Jewish camp that she’d always loved was a “really beautiful melding of two things I wanted in my life,” Cockrell said. Silverstein considers the fellowship, now in its second year, a big success. Programs created by JOFEE fellows have reached 37,000 people, he said. 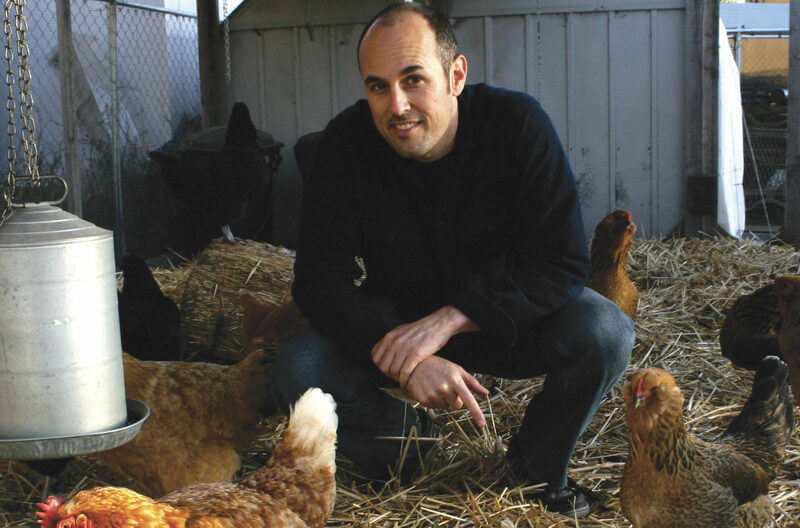 The term JOFEE was created in 2013 as part of a study commissioned by the San Francisco-based Jim Joseph Foundation and others to track the growth of programs connecting Jewish life to sustainability and environmentalism. The report, issued in 2014, found that the niche movement was a booming field with the potential to revitalize Jewish identity and build community. “Seeing all these pieces together made us feel like it warranted an investment in this area,” said Steven Green, director of grants management at the Jim Joseph Foundation. The foundation has provided over $7.5 million to Hazon for JOFEE work, including the young professionals fellowship. The new midcareer program is sponsored by the Ohio-based Lippman Kanfer Foundation for Living Torah.